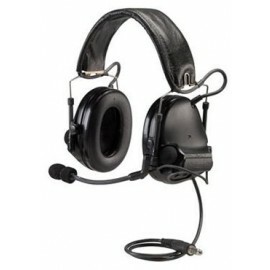 Tactical Headsets are used in environments where loud noises, and spatial awareness are critical to functioning at your peak performance. 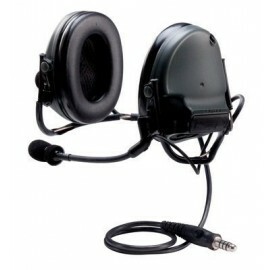 Originally introduced as the Peltor ComTac I, Peltor now has a line of ComTac II and ComTac III products with features such as single and dual communication. 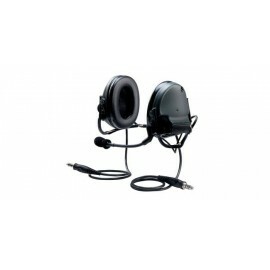 ComTac single communication allows monitoring of one radio set, while ComTac Dual communication allows monitoring of two radio set’s at a time. 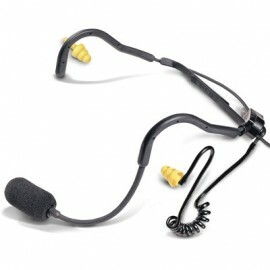 The ComTac ACH (advanced communication headset) line of products is built to exacting military specifications, including liquid/gel cups for added comfort, durable plastic ear casing, and large side mounted pushbar for activating your tactical headset. 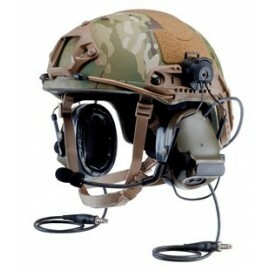 The ComTac ACH and SwatTac ACH are both designed for a better fit with the ACH (advanced combat helmet) or MICH helmet. This is achieved through the thin top design of each of the ACH headsets. 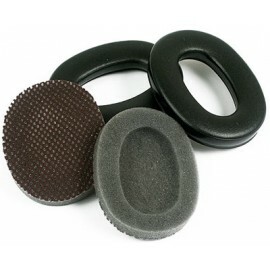 Additionally, the PTT button is large and designed for use while wearing gloves. 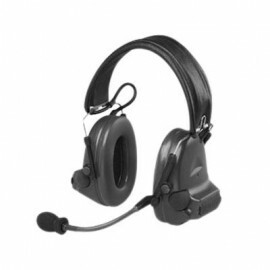 Available in a headband or neckband style – both of the ACH styles are easy to wear, and fit into your tactical gear rigging easily, and durably. 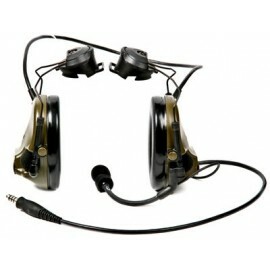 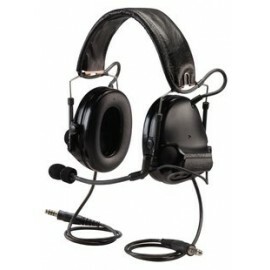 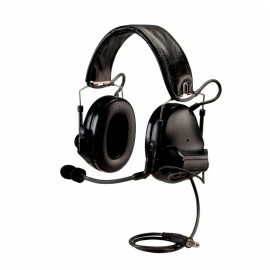 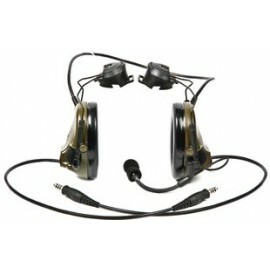 Also available are Spec Ops headsets and Tactical Military Headsets. 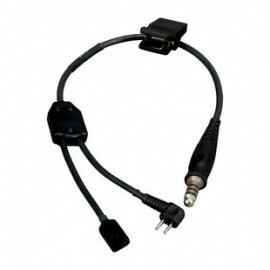 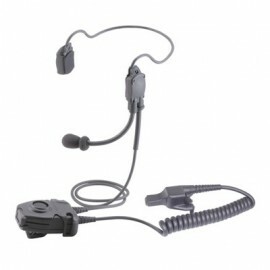 Designed to be small, unobtrusive, and lightweight the hearplug 2 way system plugs into a variety of cell phones, radios and other devices making it an ideal way to communicate.